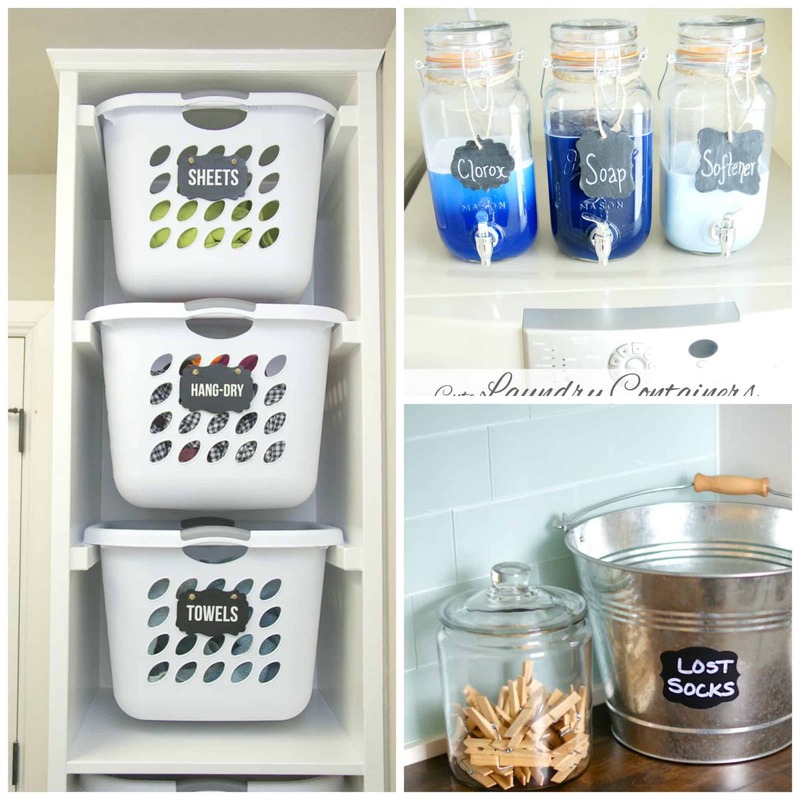 If you love to decorate or organize your home and you love the look of rustic and wood you will love all of these pallet DIY ideas to spruce up your home! I have found some wonderful homemade natural recipes for cleaning all around the web and I’m so excited to share them all with you! 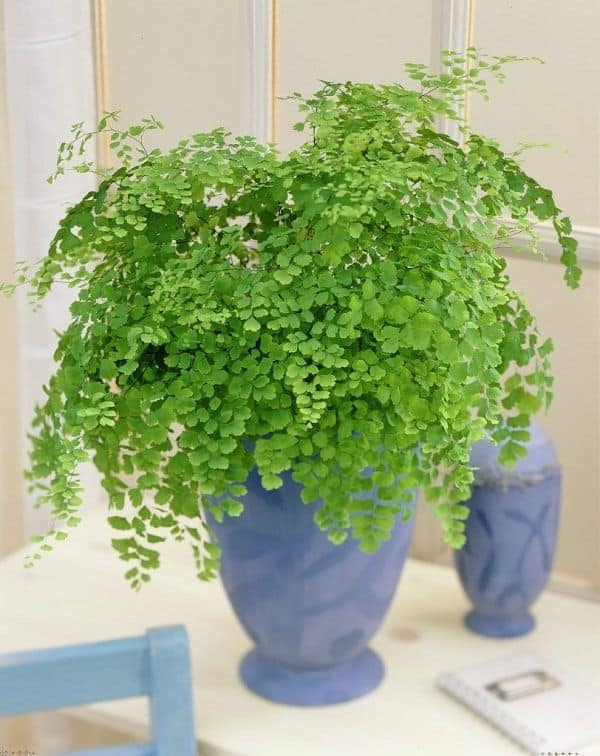 This is a gorgeous fern and it needs no sunlight! That is my kind of plant and I love that you can put it anywhere. 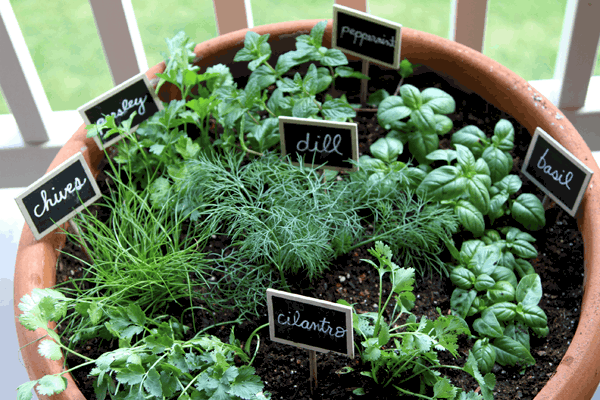 I have always wanted an herb garden and I love this idea for several herbs in one big pot! You get variety and beauty all in one! 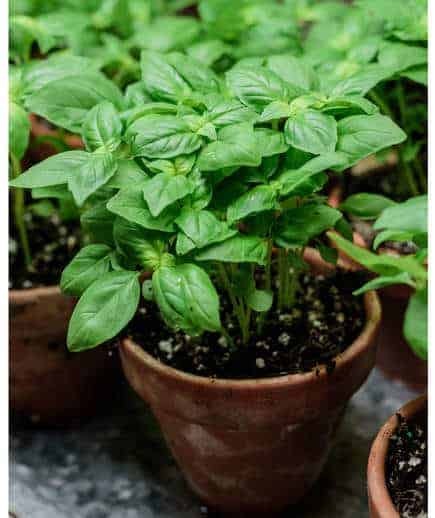 It’s an annual herb and repels houseflies and mosquitoes, now that is an herb worth having around! 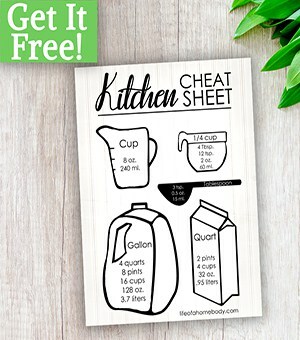 Not to mention it is used for cooking and many other things! 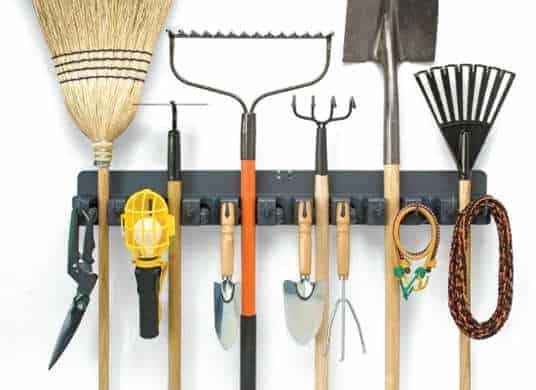 Looking for a way to organize all your garden tools? This even has a sink and a place to work. I love this beauty! 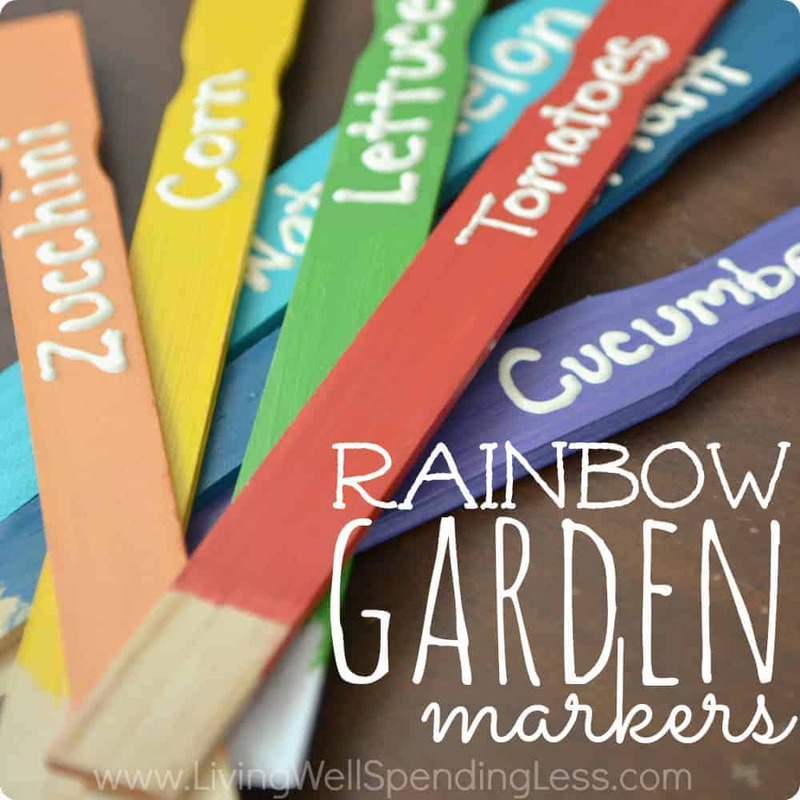 Garden markers can be a great way to keep your plants organized all throughout the growing season. 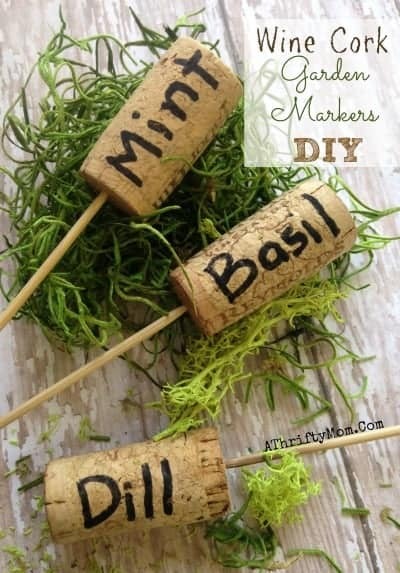 You can make your own garden markers at home, using just wine corks and a few other supplies. 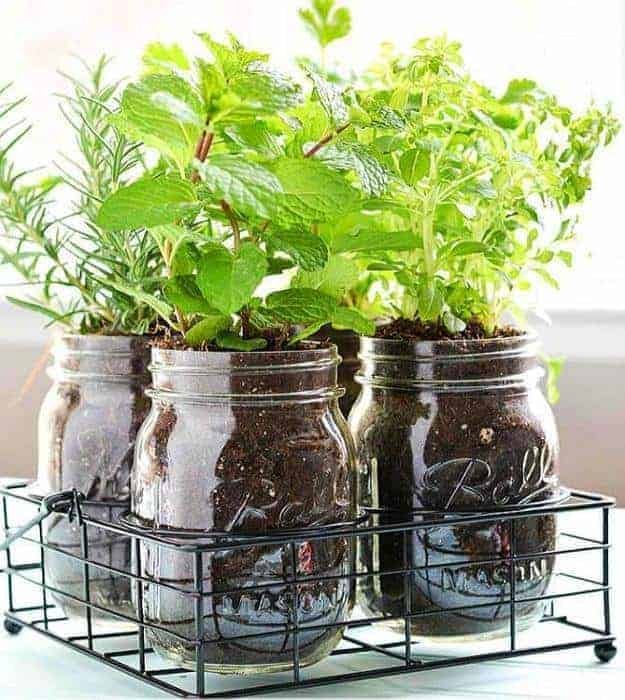 As you know if you are a reader of mine I love Mason Jars, these herbs look beautiful in these jars and I love that you can take them anywhere! 7. Racor Tool Organizer Bar. 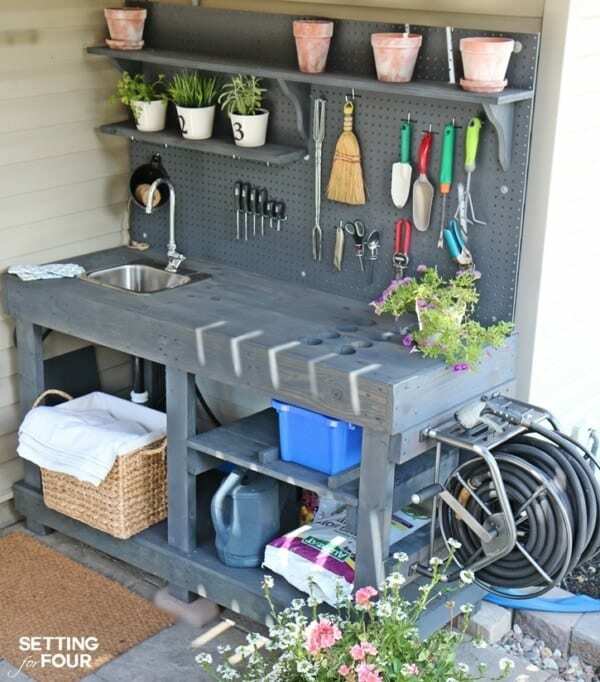 Keep big and little garden tools together in one convenient place with the rugged Racor Tool Organizer Bar! Great for organizing those garden tools! 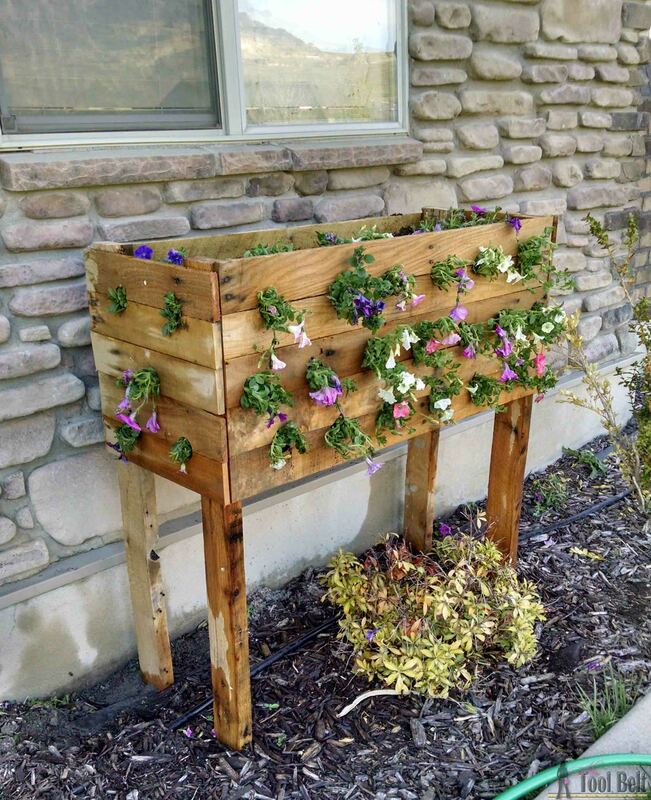 What a beautiful planter. 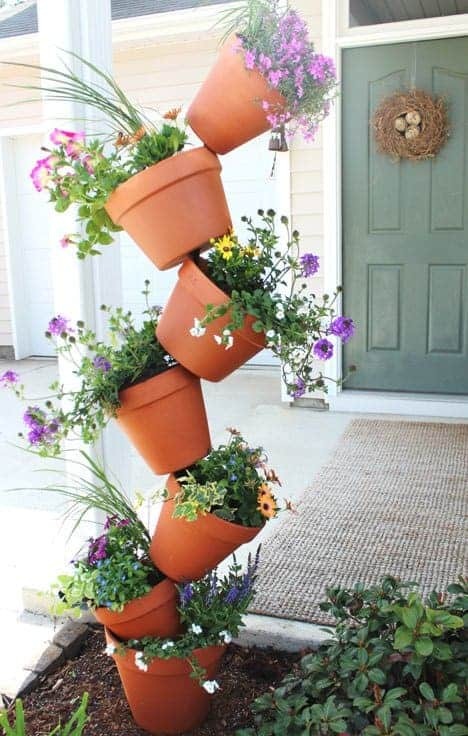 If you love to garden this is a really creative way to display some beautiful plants. 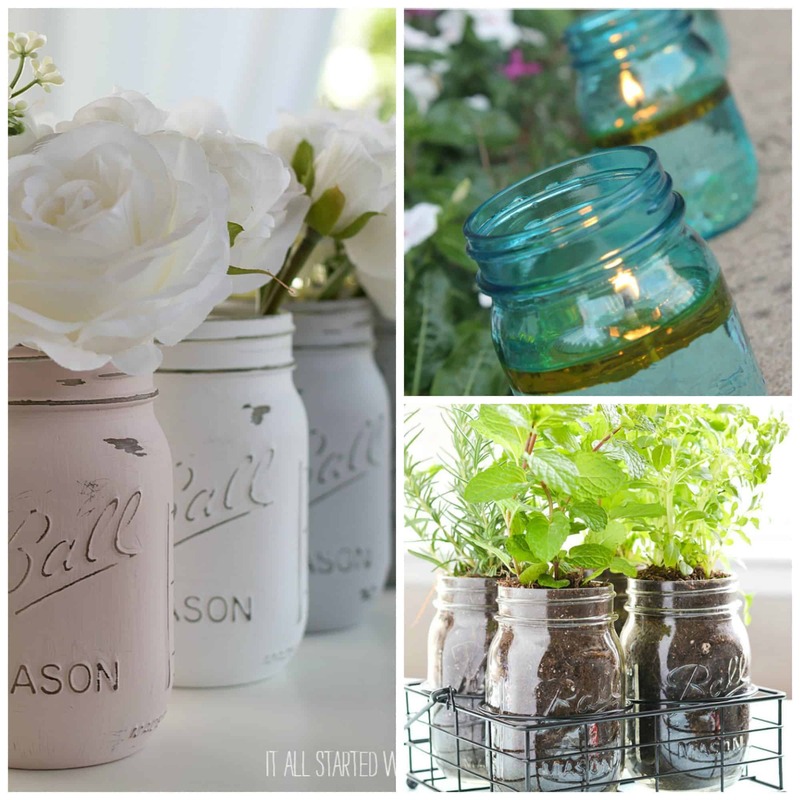 She made them for their vegetable garden, but they would look good in an herb or flower garden as well. 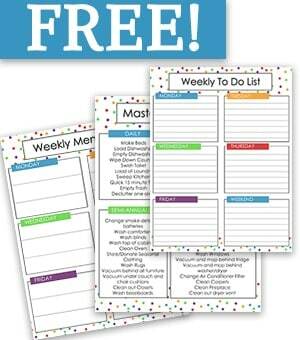 I love the colorful look and if you have kids they would love to make these with you! 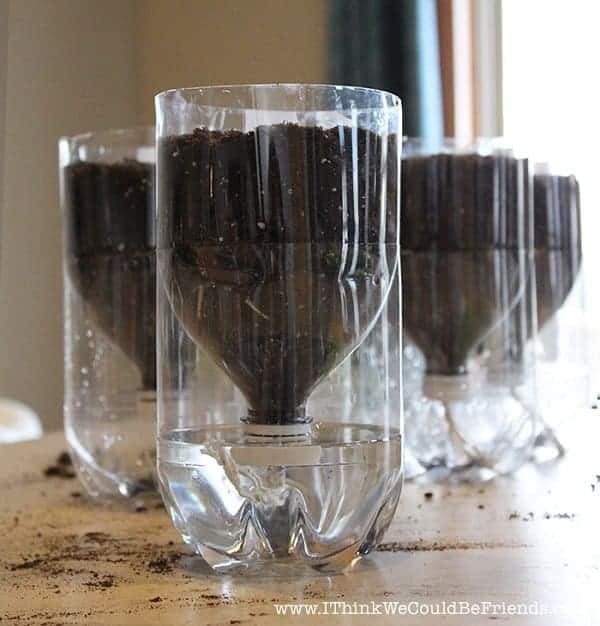 If you are bad about watering your plants due to a busy schedule, this DIY Water itself herb garden is perfect! It came together really quickly and required simple materials that you may already have on hand. I love the charm of these pots! This is a conversation piece also and I love her flower choices! 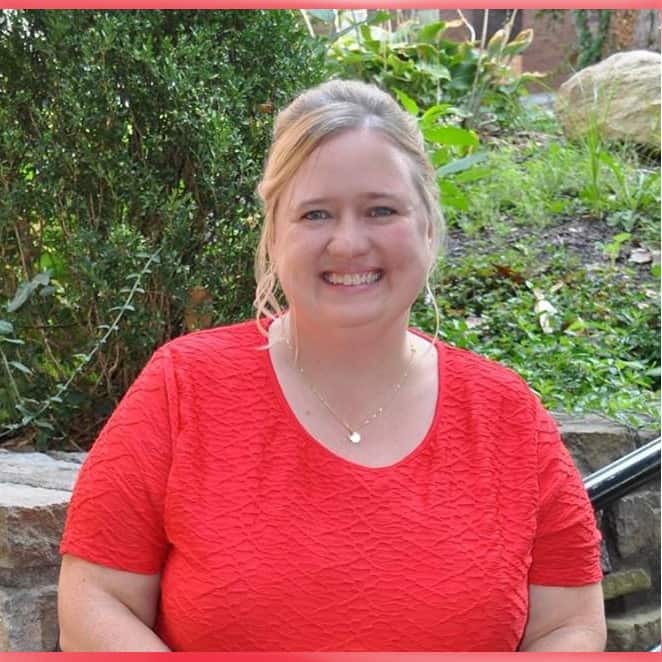 Check out her site for exactly how she does this! 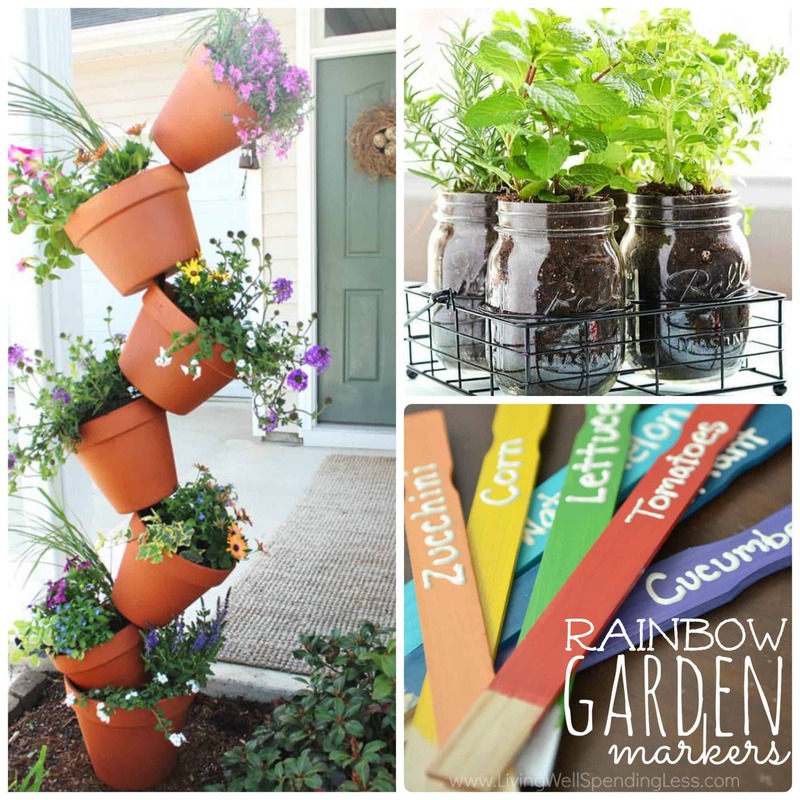 You can find 8 Hanging Flower Pots that are great for the porch! I love hanging porch plants, they add such beauty to your porch. 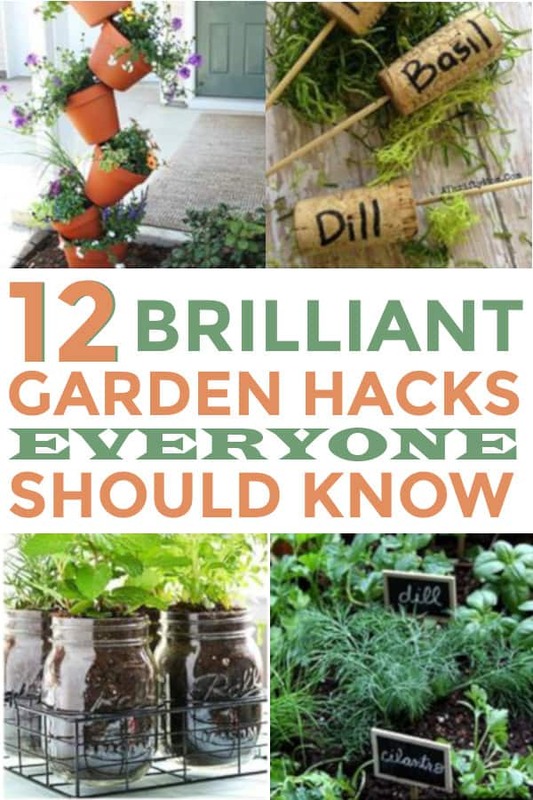 I hope you enjoyed all the garden hacks and I hope it gives you some inspiration for your own home! WANT TO REMEMBER THIS? 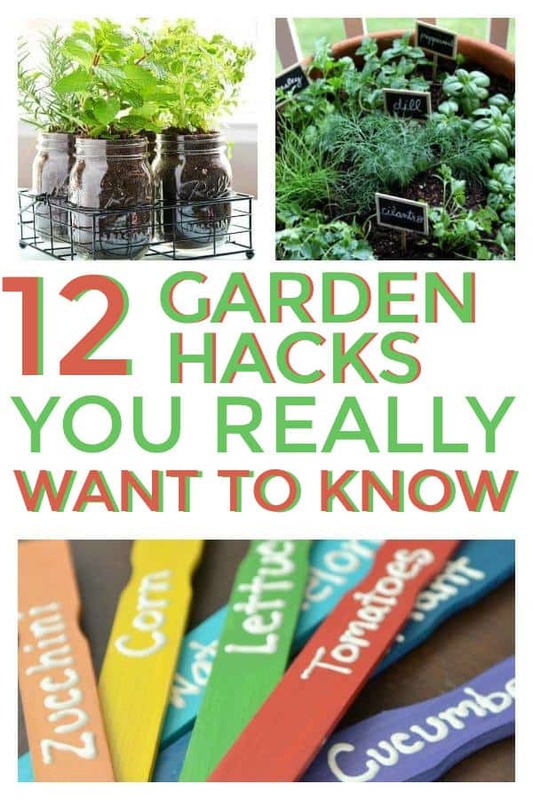 SAVE THESE GARDENING HACK LIST TO YOUR GARDENING BOARD!